Is designed to encourage, support and provide endurance athletes with the tools to successfully achieve their goals they set out to embark on. 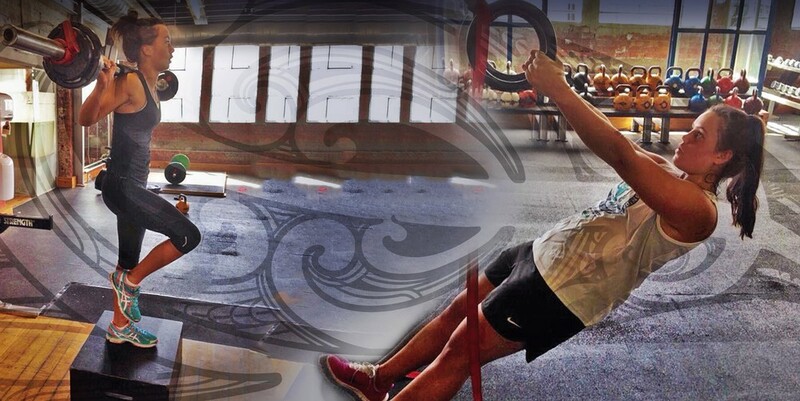 We run a minimum or 6 month program most of our clients sign up for 12 months having some smaller events in mind along the way towards their big goal. 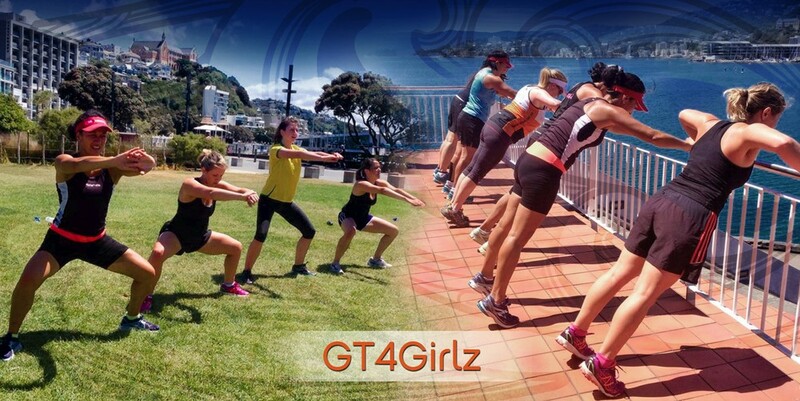 GT4Girlz has been successfully running since 2008. 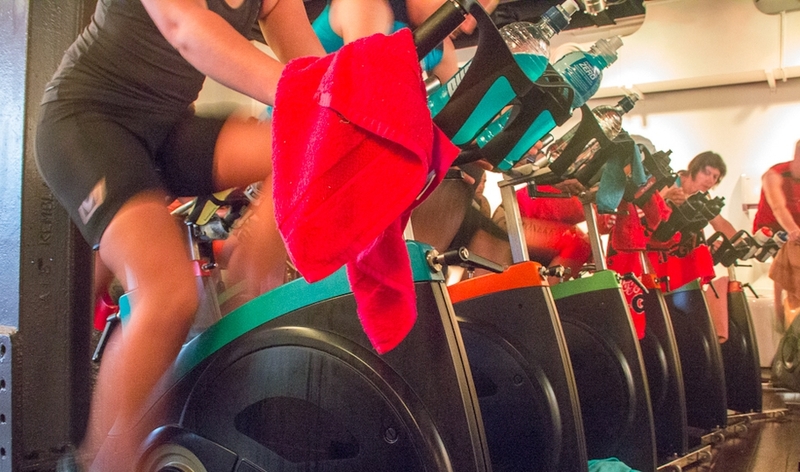 It was designed to encourage and motivate ladies to workout with likeminded ladies in a comfortable, fun environment.